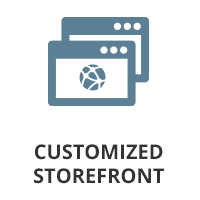 Personalized, secured storefront for authorized users to view and order materials 24/7/365. Consolidate all your print, direct mail campaigns and promotional materials into one desktop location. 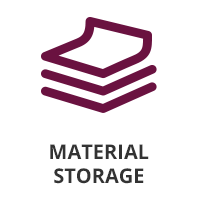 Consolidated shipment of materials reduces administrative time, order and shipment costs. 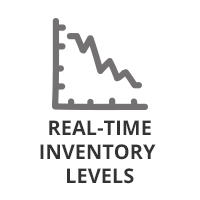 Eliminate out-of-stocks, receive email alerts on low inventory and automate replenishment of your inventory items. Analyzing consumption of materials is a click away. Save time, reduce storage space and optimize shipping costs in managing your print, direct mail campaigns and promotional materials. Gain new ROI insights to inventory, orders, shipments and consumption across all departments in real time. Reclaim office space, return time across all functional departments, while adding visibility and accountability to the consumption of corporate materials. Leverage your existing technology to streamline processes, increase visibility, enforce accountability and understand the return on your virtual and physical inventory items. Enforce restrictions and limits by user type, and group users by department or cost center. Drive efficiency in ordering by accessing item receiving and usage history. Optimize those slow moving printed materials through print-on-demand virtual inventory. Elevate your order fill rates and user satisfaction levels. 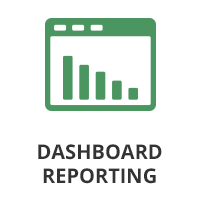 Our administrative dashboard provides an array of product inventory, order, and shipment reports tailored to your organization and accounting codes. 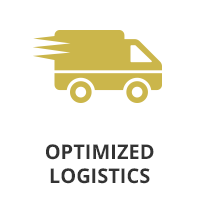 Selecting the proper delivery service is streamlined, generating weekly savings by consolidating what may be separate orders from multiple departments into a single order and shipment, reducing shipping costs.